A hefty book on the great Otis Redding – one of the best soul singers of all time, even though he left this planet all too soon! Redding's career on record was less than a decade long, but marked by a huge amount of work – not just time in the studio, with the legendary Stax Records – but also countless hours on the road, where Otis honed his talents and perfected his craft – while additionally putting both himself and his talents at risk. 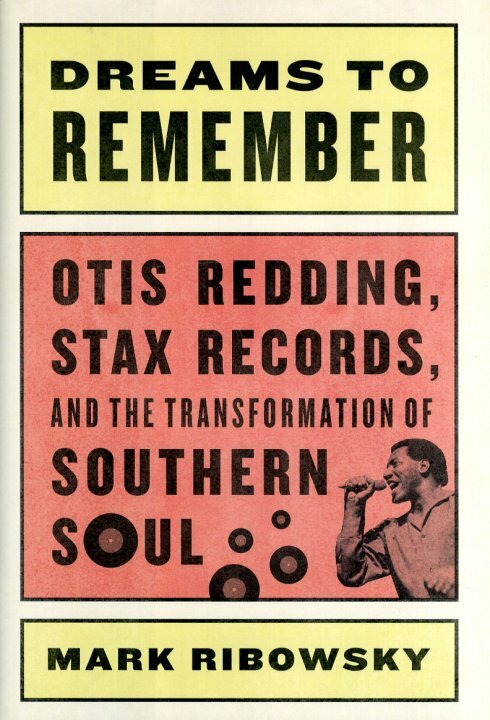 Author Mark Ribowsky looks at these years in wonderful depth – mostly with a focus on Redding, but also a strong look at Stax as well – as the partnership between the two was one of the most important in soul music at the time, and continues to have an impact all these many years later. Book is 366 pages, with copious notes at the end – hardcover, and with some black and white images. © 1996-2019, Dusty Groove, Inc.